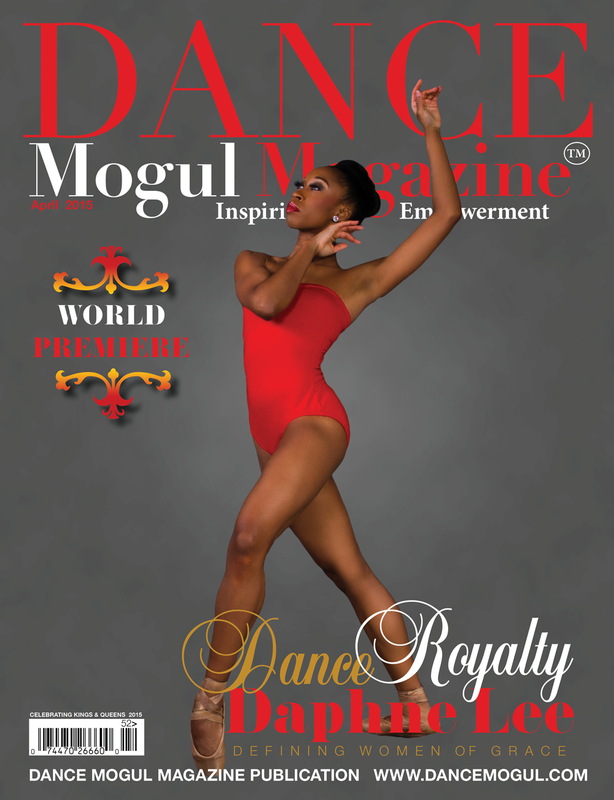 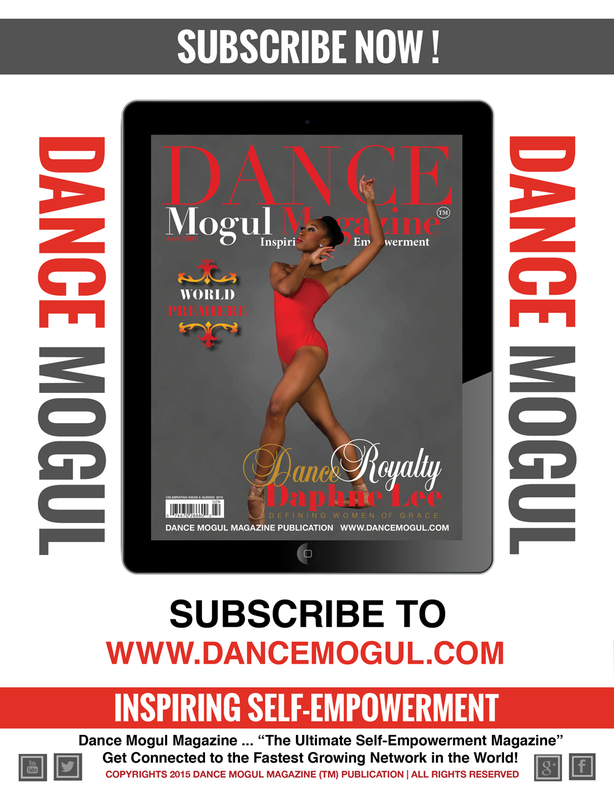 Dear Readers: With the success of our 2014 magazine that focused on building self-esteem, a publication that was written to help young female dancers, we decided to start the year off right, and present our current issue, Defining Women of Grace, a publication that is devoted to spotlighting the great accomplishments of women in dance. 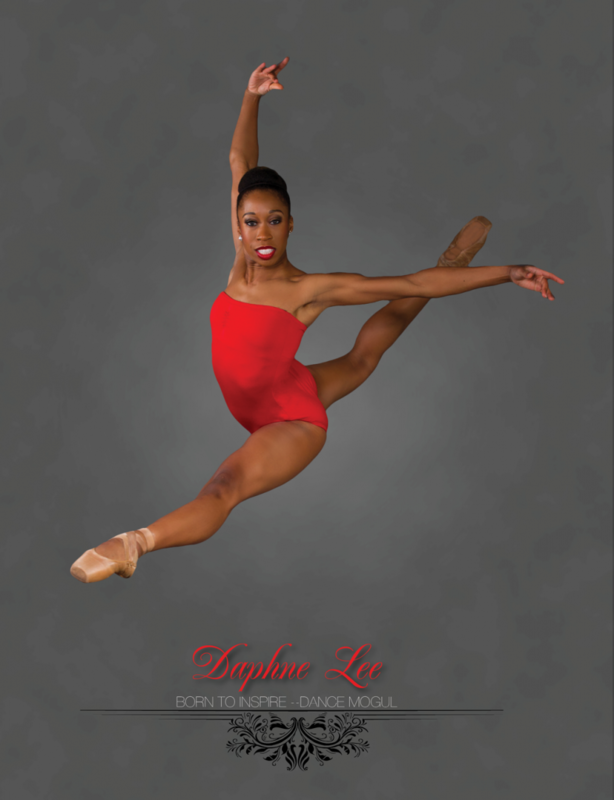 With this inspiring issue, we invite you to review our cover story featuring Daphne Lee and her mother, Jay Skeete-Lee. 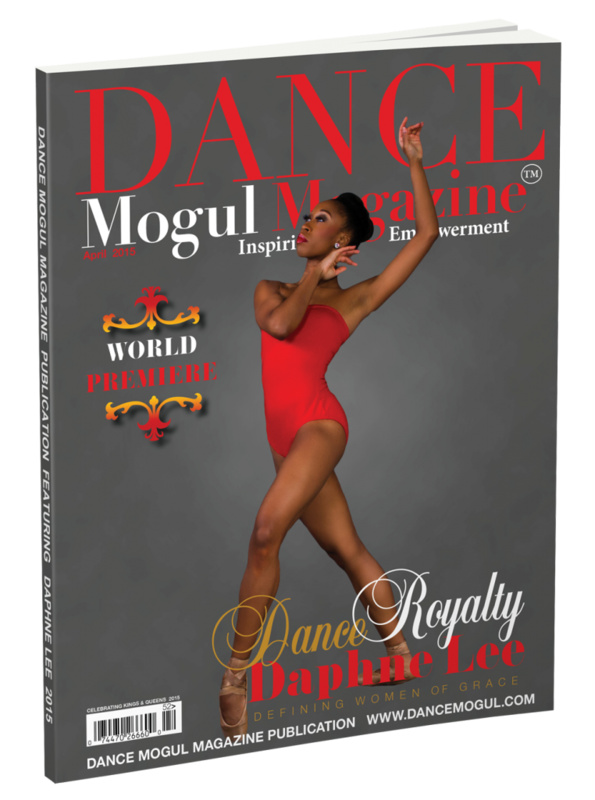 Witness the unique dynamics of their relationship and how it contributes to the success of their family-owned business, the “Rahway Dance Theatre,” in Rahway, New Jersey. In addition, we allow the voices of women who are leaders in their perspective fields of dance to give their thoughts on defining women of grace and more.